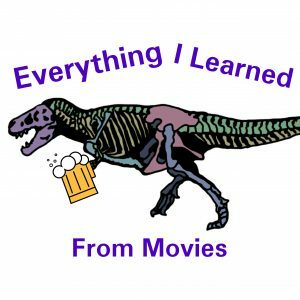 In this episode, Liz and Heather sit down for our 2018 Annual Movie Review Part 1. We had a surprise guest this week when we were joined by Mandy from Casterquest (you will remember her from our D&D campaign and the first Fan Fiction read from last summer!)! 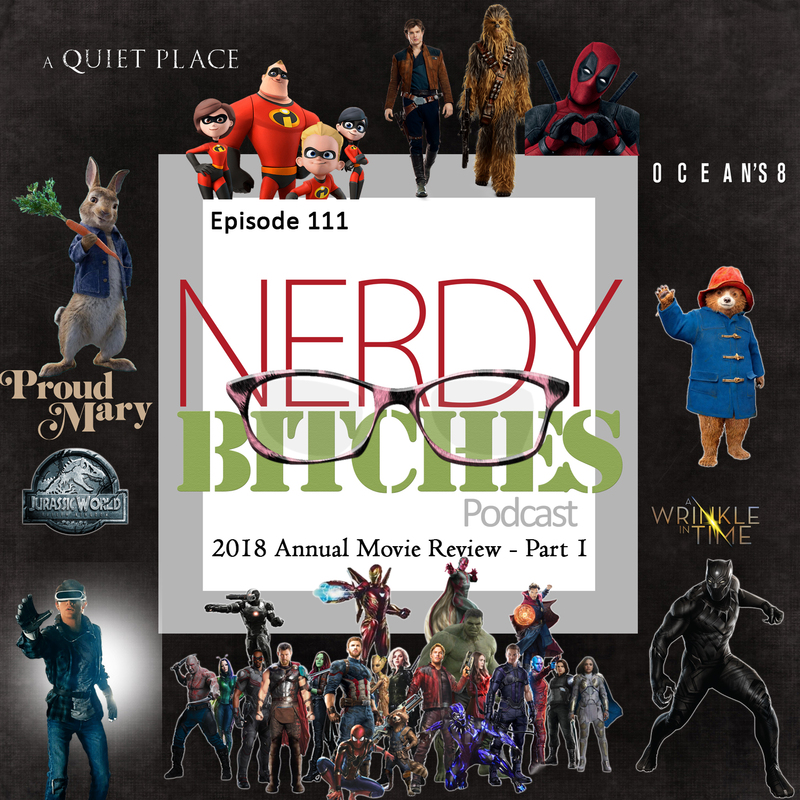 This episode covers movies released between January – June 2018. We didn’t get around to doing our movie review during 2018, but that kind of worked out for the best. We usually do half the year with the movies we have seen, and the other half as to what we think the movies will be. This time, we could review the entire year! This is a two-part episode, so make sure to check back in next week for July – December! 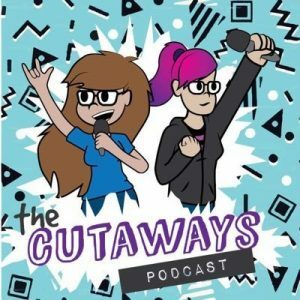 If you want to help us with the show, head on over to Patreon and sign up to be a patron today! The money we get from Patreon helps us “keep the lights on” and also provide things like merchandise, prizes, convention coverage and more! Previous Post Episode 110 – A Very Merry CHRIS-mas!